Here at Valley Radiology, the mission of our pediatric radiologist is to provide superior care and imaging services to our patients, which is why we are dedicated to providing safe, high-quality pediatric imaging to each and every child. We take radiation safety very seriously by using the lowest dose possible to achieve a diagnostic, quality exam and by following the Image Gently Guidelines. We meet this goal every day, and through continual research and education we are able to provide a superior level of care. No one knows better than we do that when a child is in need of a radiologist, it affects the entire family. By using the best possible imaging services we can diagnose and treat each child with quality care. 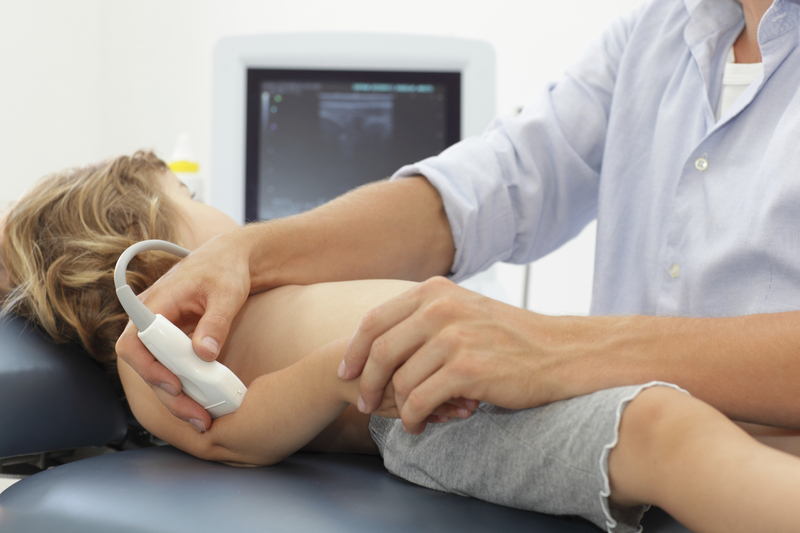 All radiology studies are carefully tailored by the pediatric radiologist to expose the child to the least amount of radiation needed for diagnosis. Whether you have an infant, child, or teenager, our pediatric radiologist are ready to deliver comprehensive and compassionate care to your child. We encourage our patients and their parents to ask questions because we make every effort to have the process of examination and treatment as transparent as possible. The better you understand what our radiologist do and are capable of, the better you’ll feel about your care. When you visit Valley Radiology, we will do everything we can to keep your child comfortable while we diagnose and treat them. By having the best radiologist and technology at our fingertips, we are able to provide the level of care that your child deserves. That is why we tailor our imaging to meet the needs of every child that comes to see us. The path to helping your child is just a phone call away!